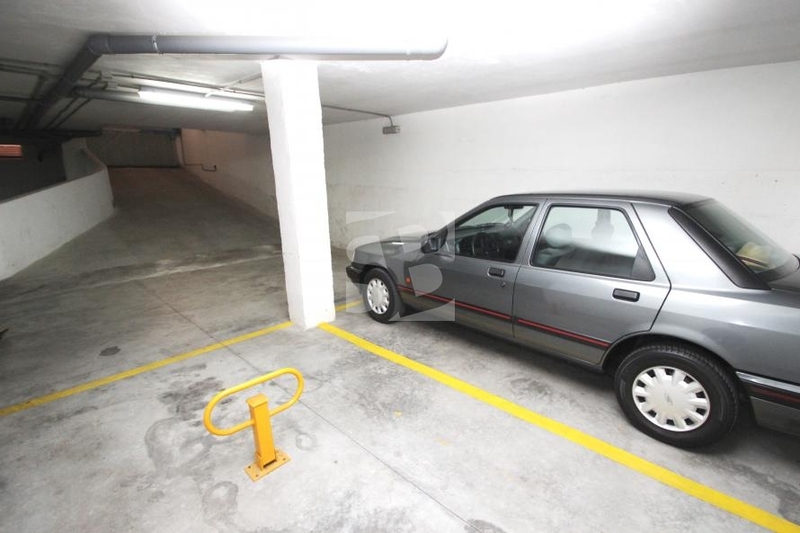 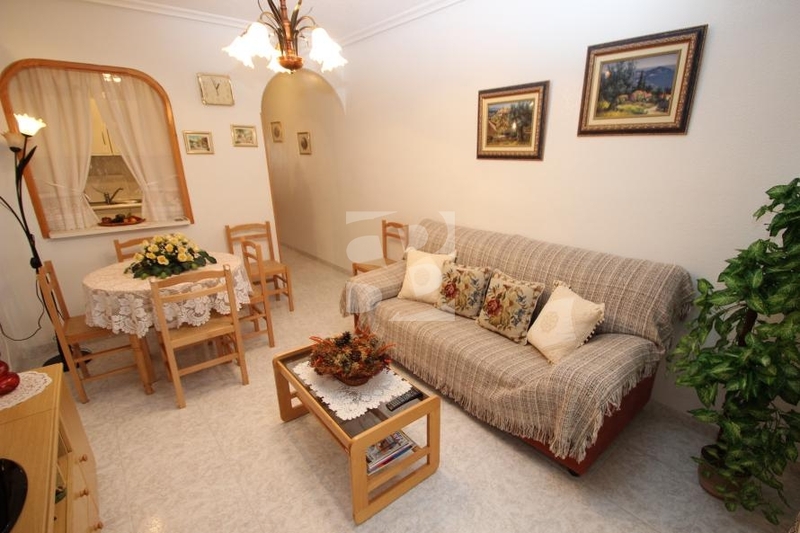 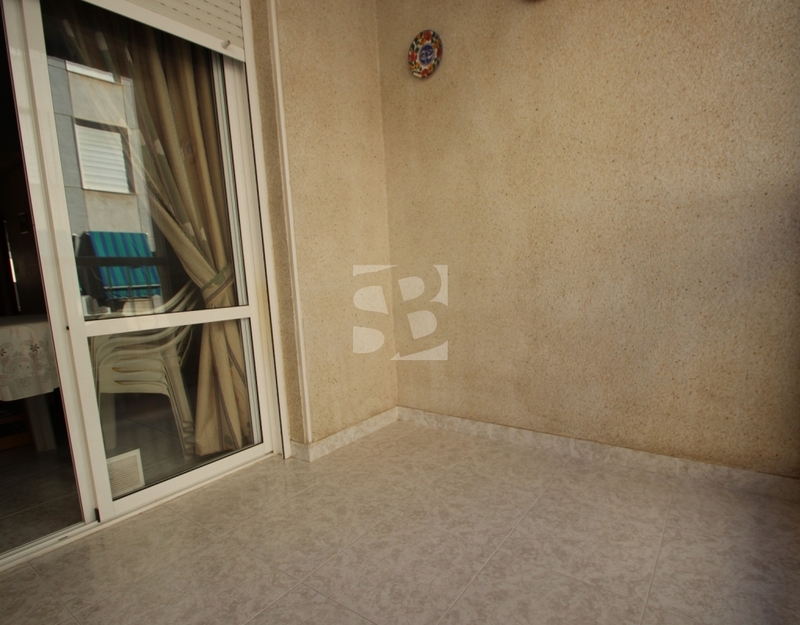 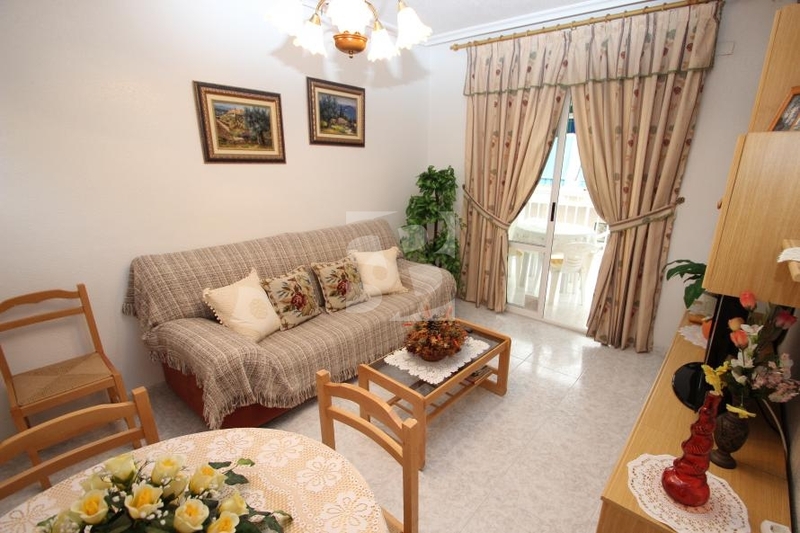 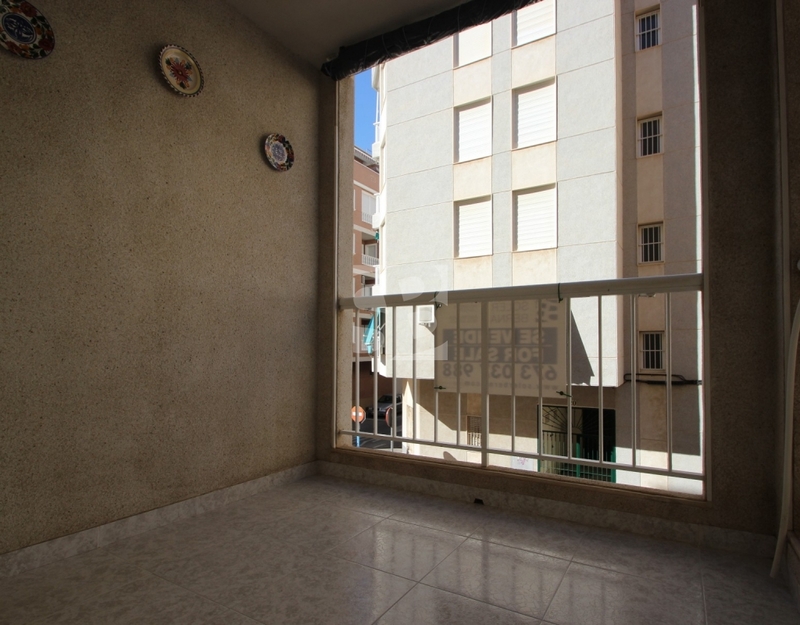 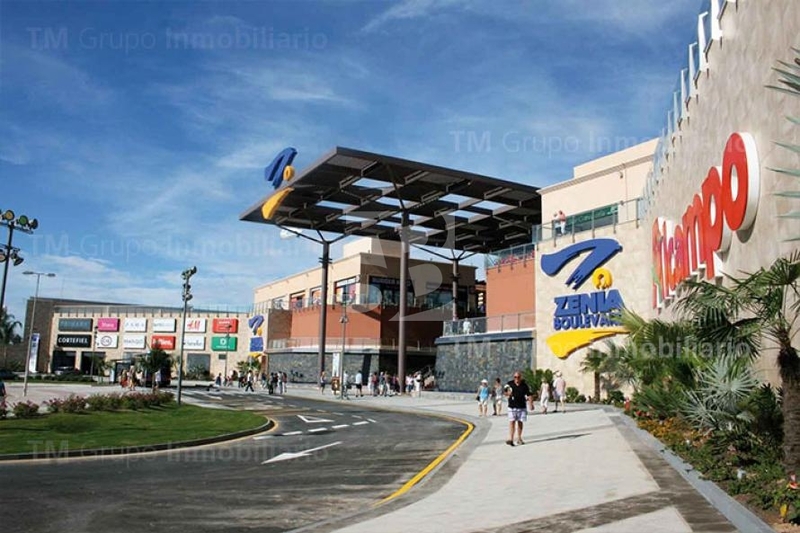 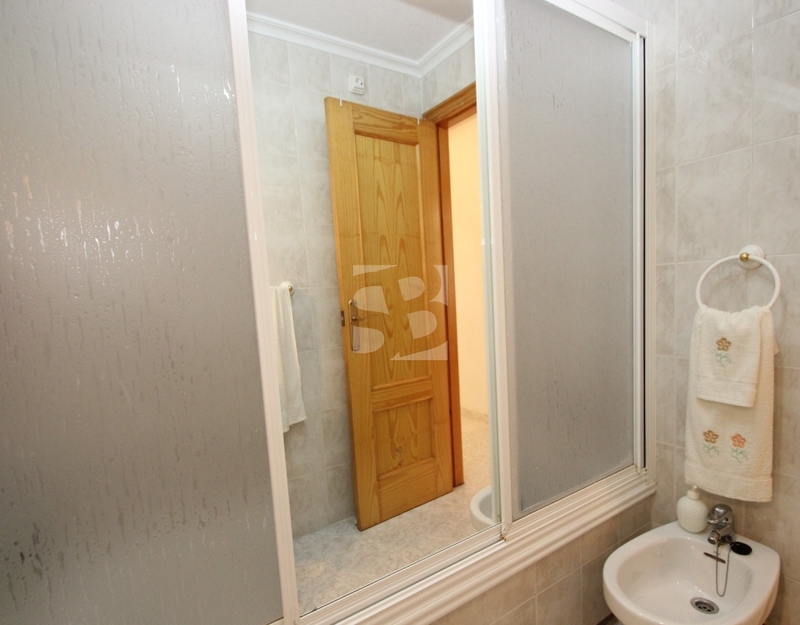 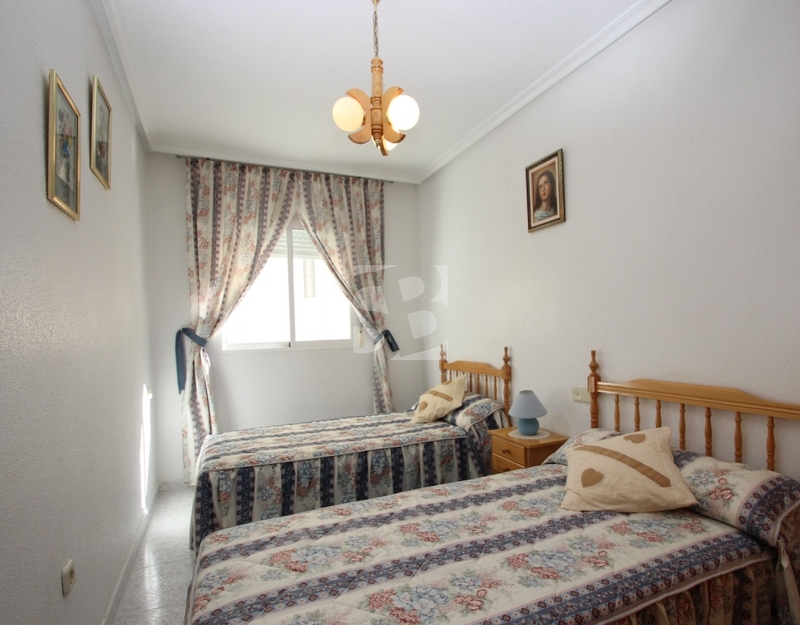 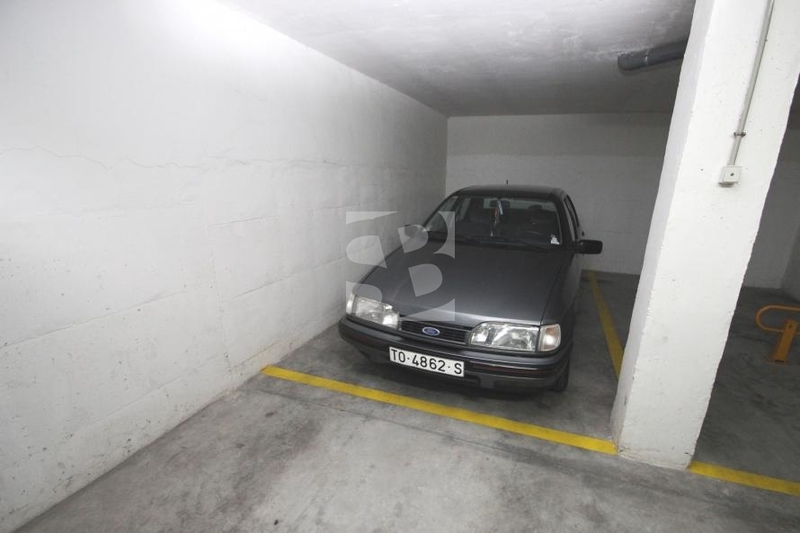 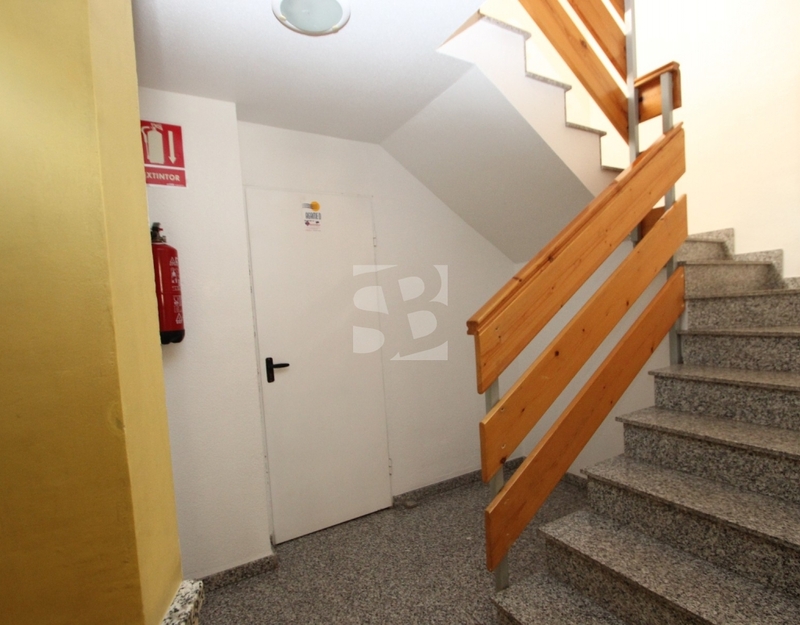 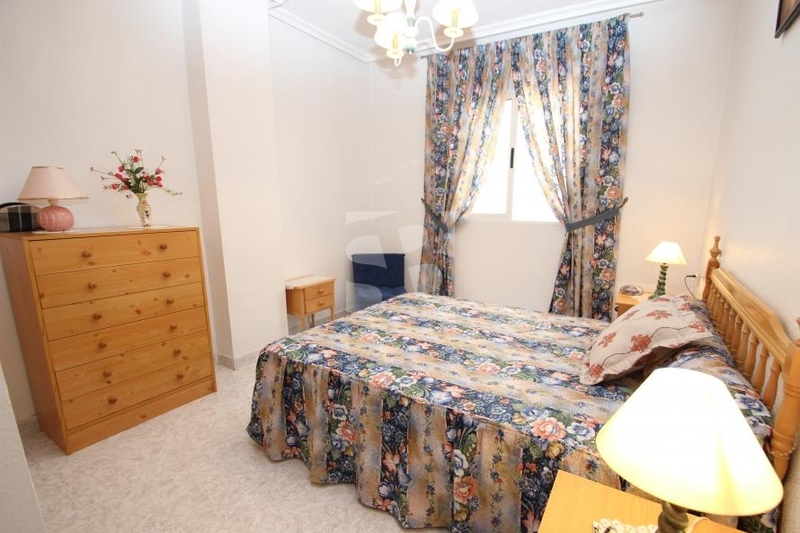 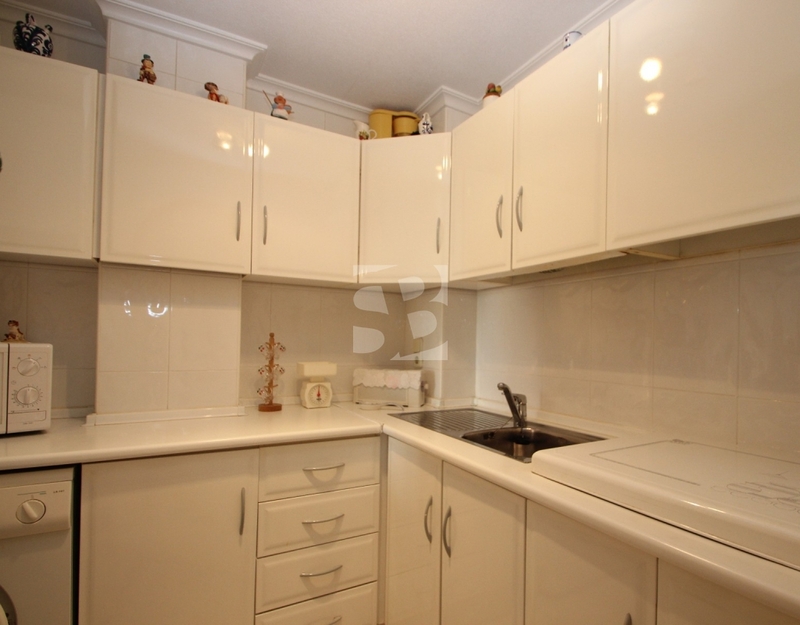 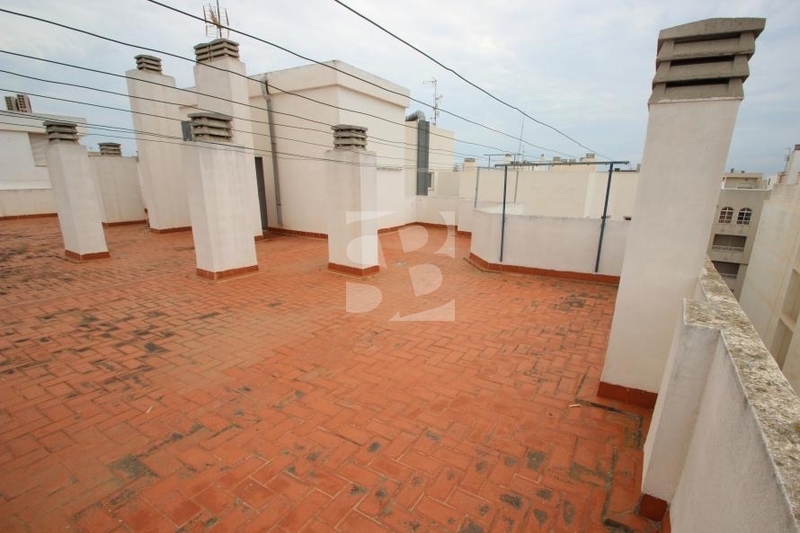 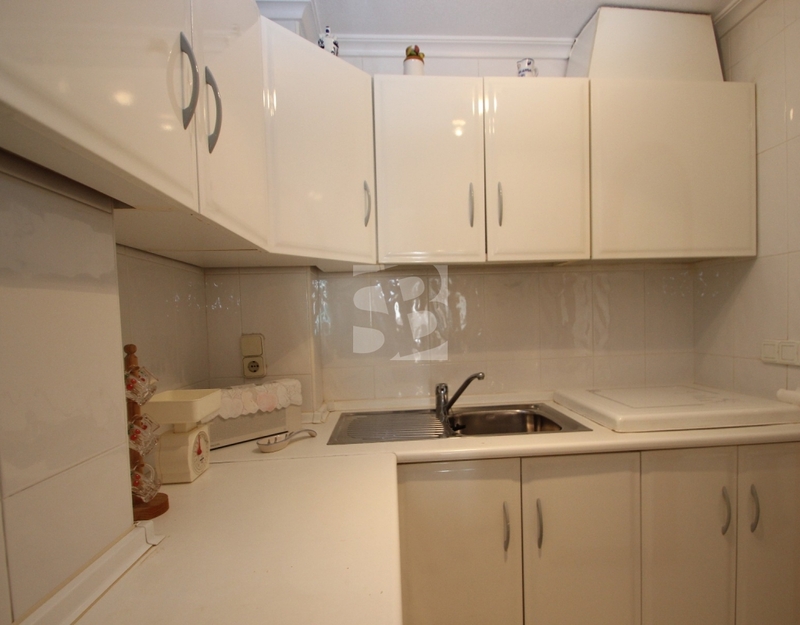 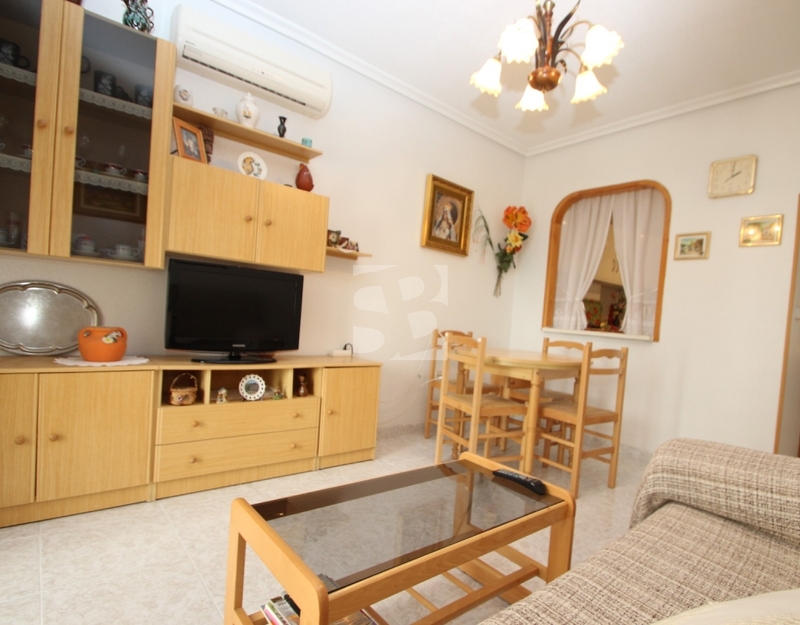 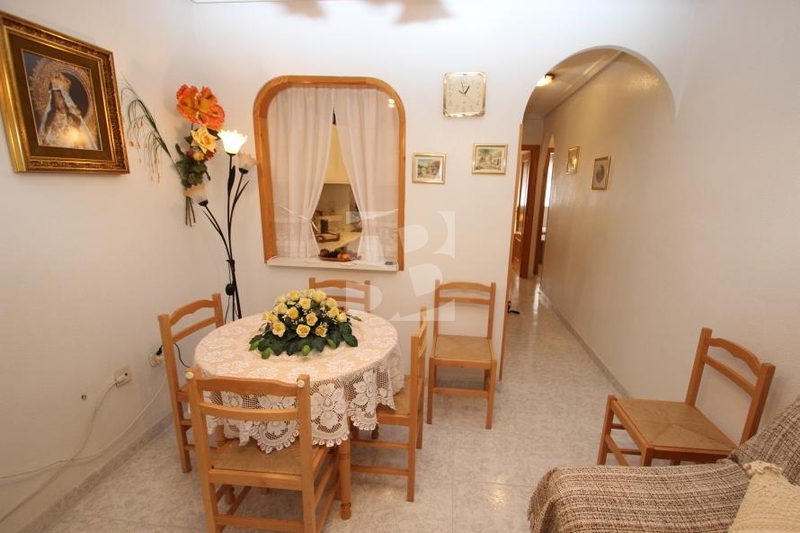 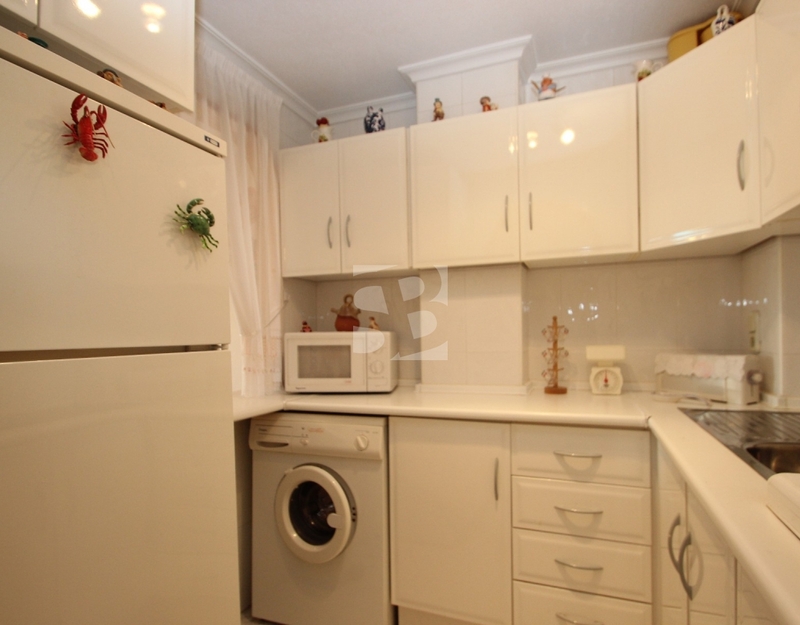 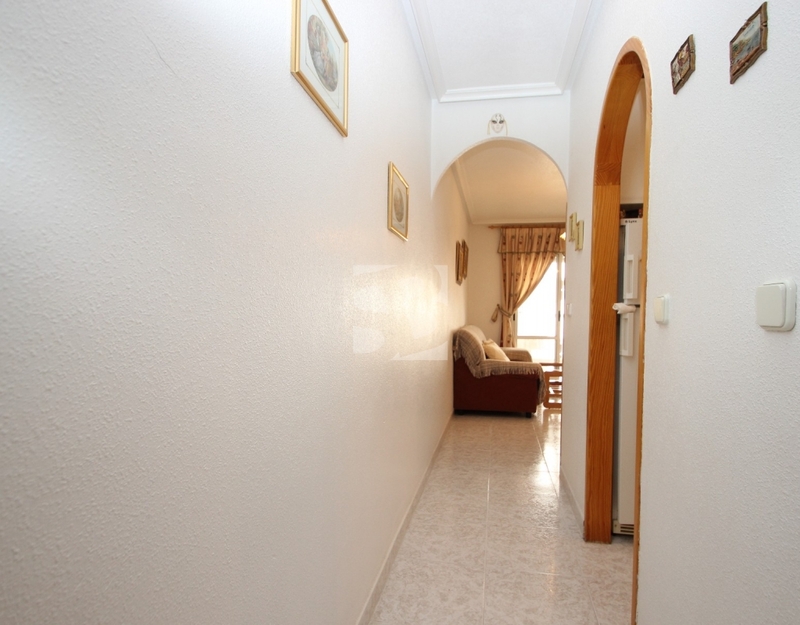 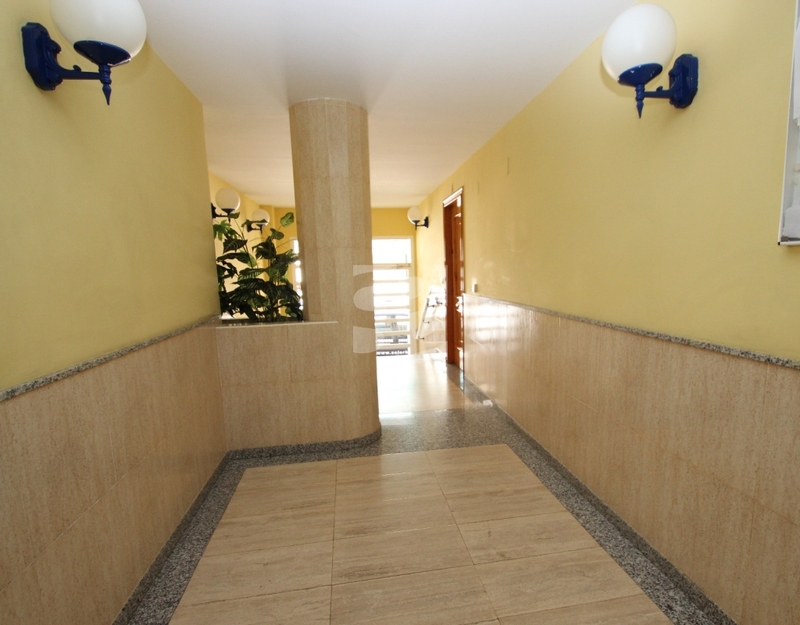 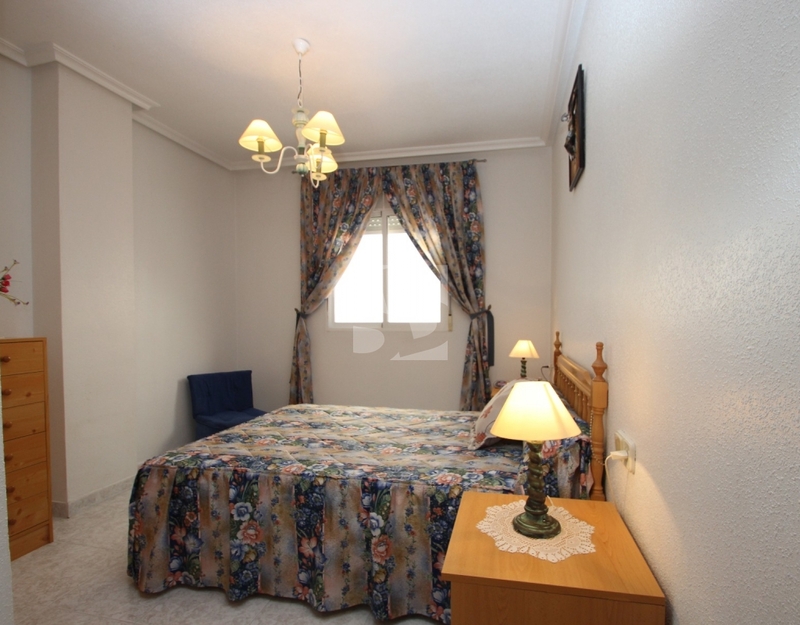 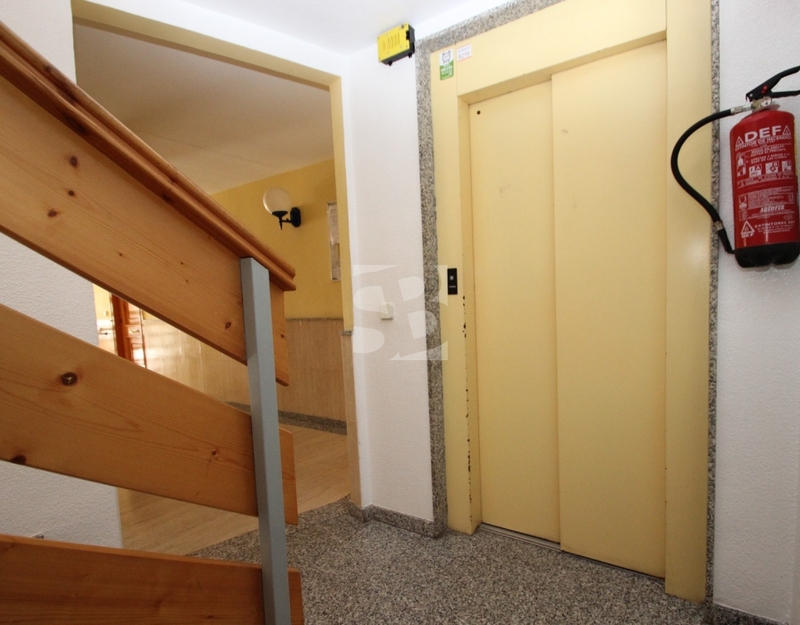 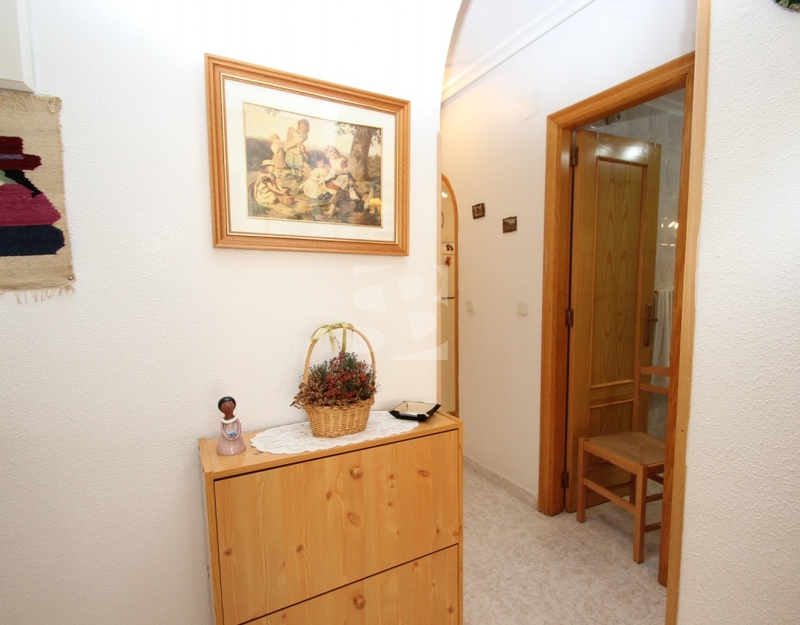 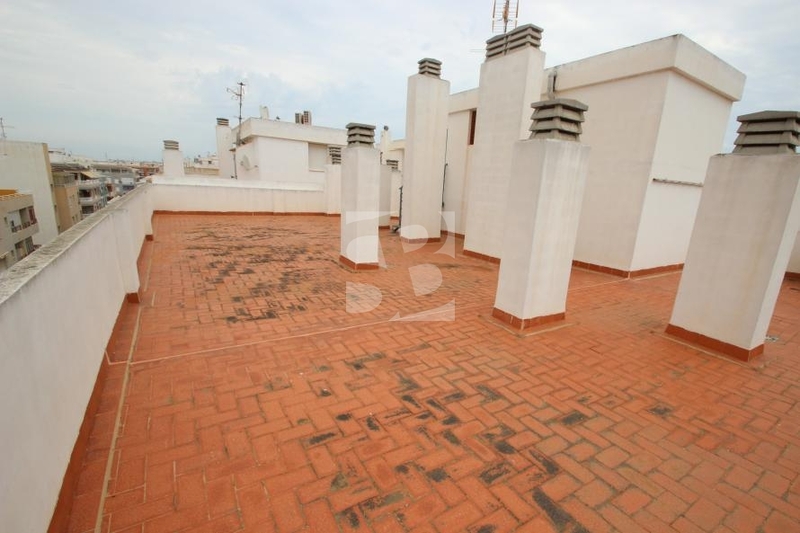 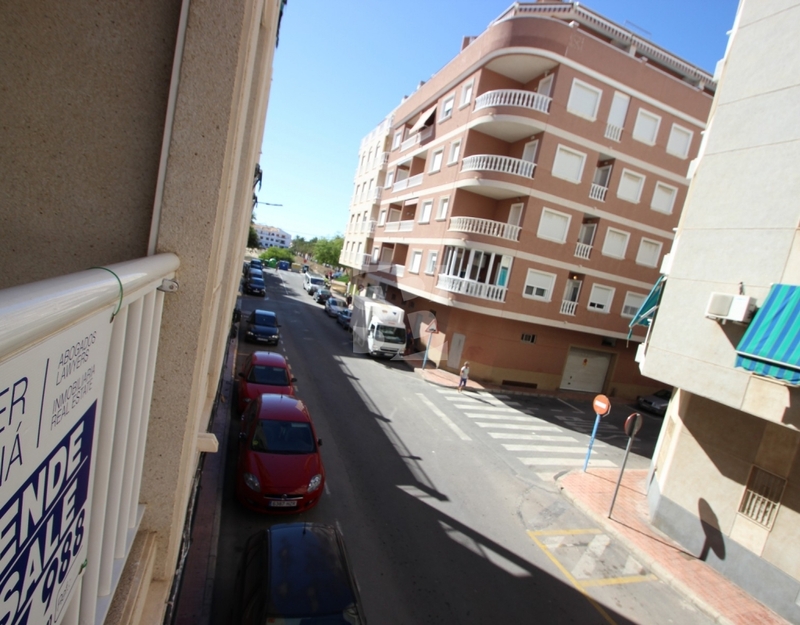 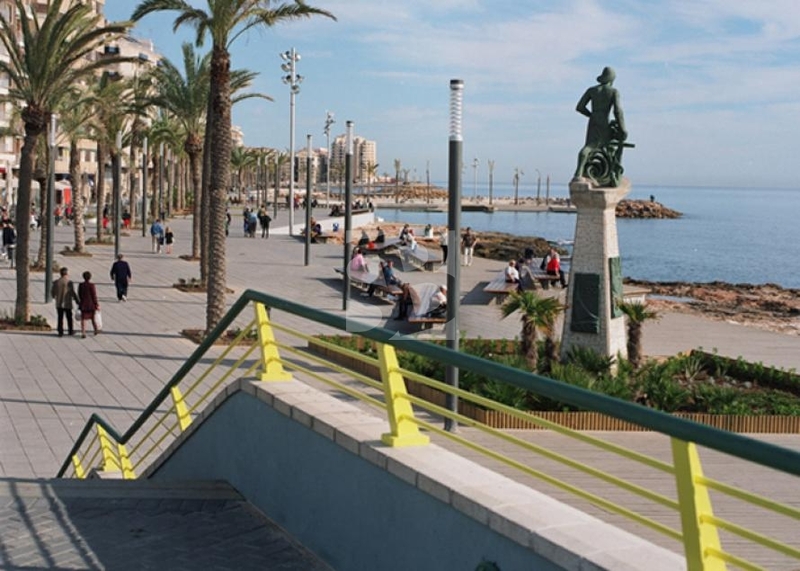 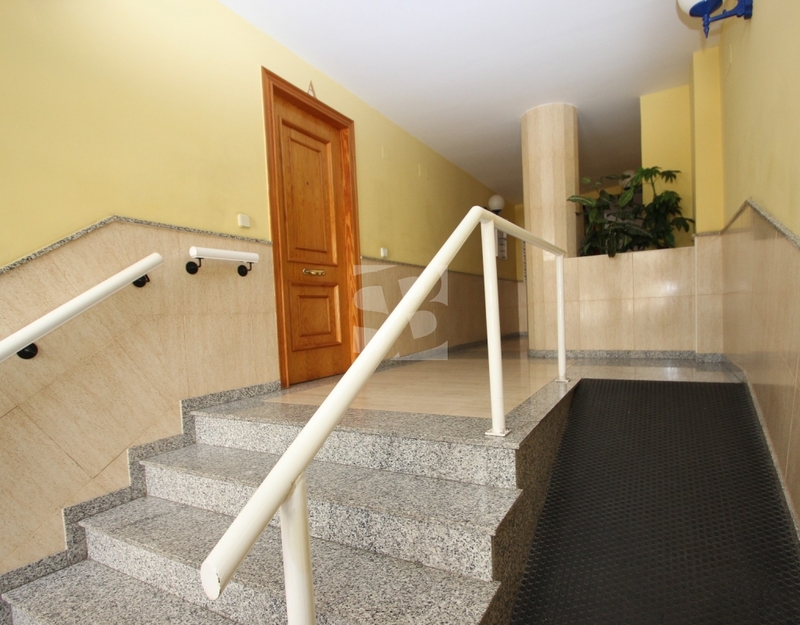 Beautiful apartment ready to move 100m from the beach and within walking distance from the center of Torrevieja. 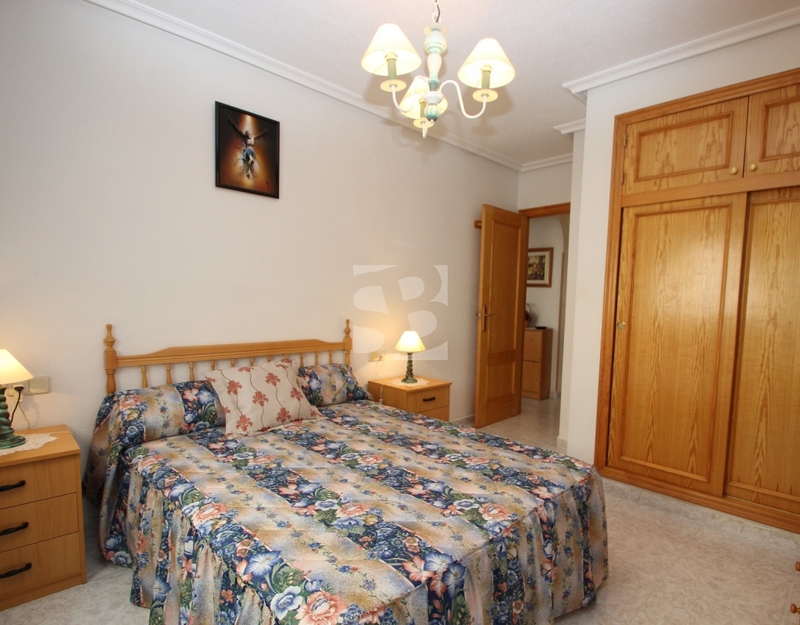 The apartment has two bedrooms with wardrobes, bathroom and equipped kitchenette and lounge very luminoso.Su location is perfect to live all or enjoy your family vacation, since I is located walk from all services as supermarkets, cafes, pharmacy, two minutes drive from CComercial Zenia Boulevard and a suitable natural surroundings on foot from the beaches, seaport and rides as well as the wide range of leisure Torrevieja offers and its surroundings 365 days year. 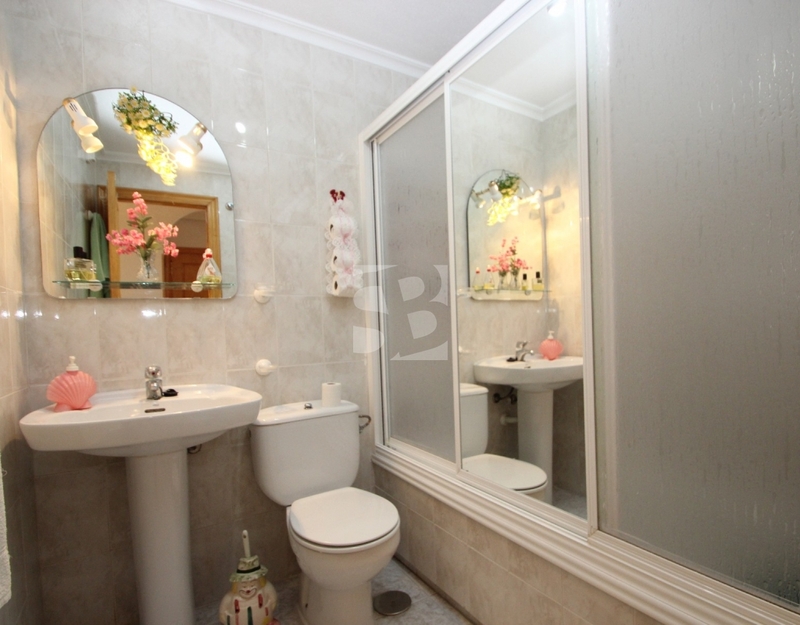 Feel free to visit this great opportunity.